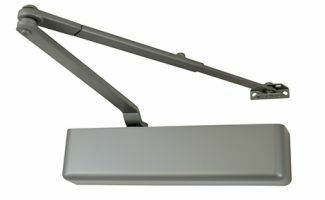 Mid Central Door carries only high-quality industrial grade commercial door hardware, including hinges, panic devices, locksets, door closers, weather stripping and more. With a complete line of major brands to select from, we can provide you with the perfect solution to meet your application. 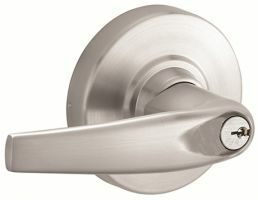 Whether it is a new installation or a repair, our experts ensure that you get the correct door hardware for your projects. 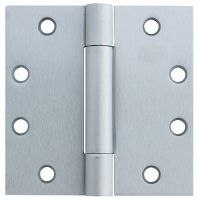 For durability, beauty and performance, come to Mid Central Door for your commercial door hardware needs.